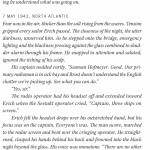 Trim Size: 14 x 20.32 cm / 5.5 x 8 in. 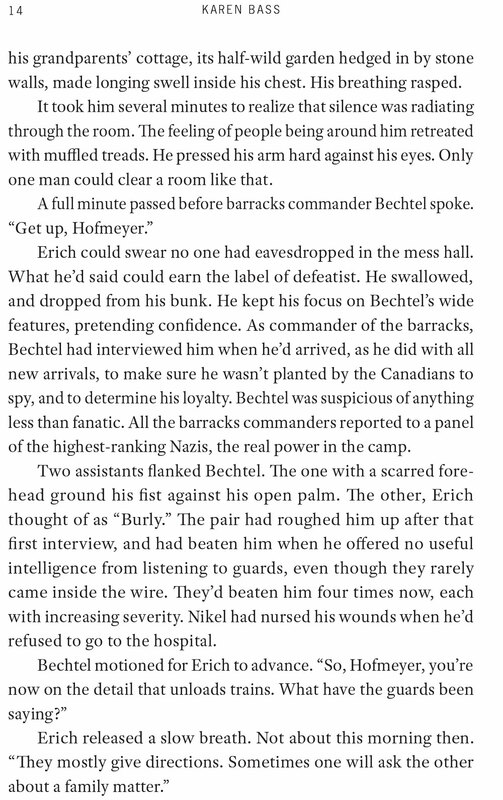 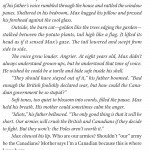 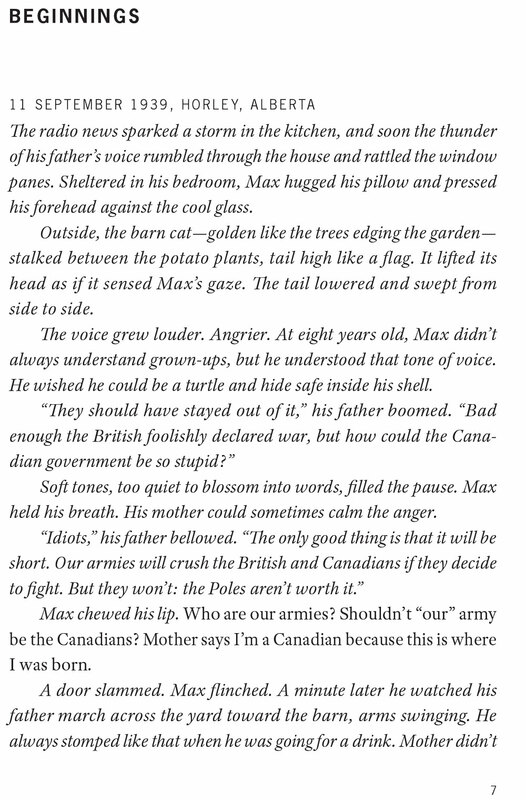 It doesn’t matter that Erich was forced into the military by his father, or that Max was proudly born in Canada. 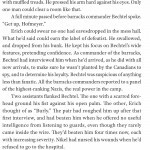 They are both easy targets for the locals’ grief and anger against the Nazis. 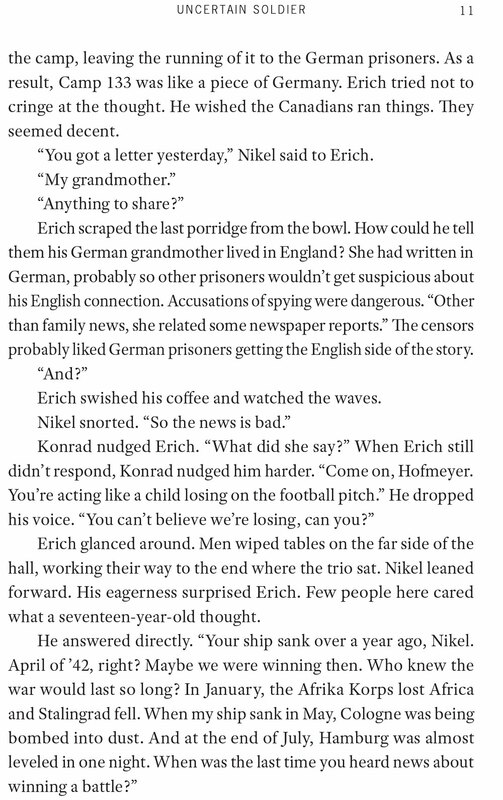 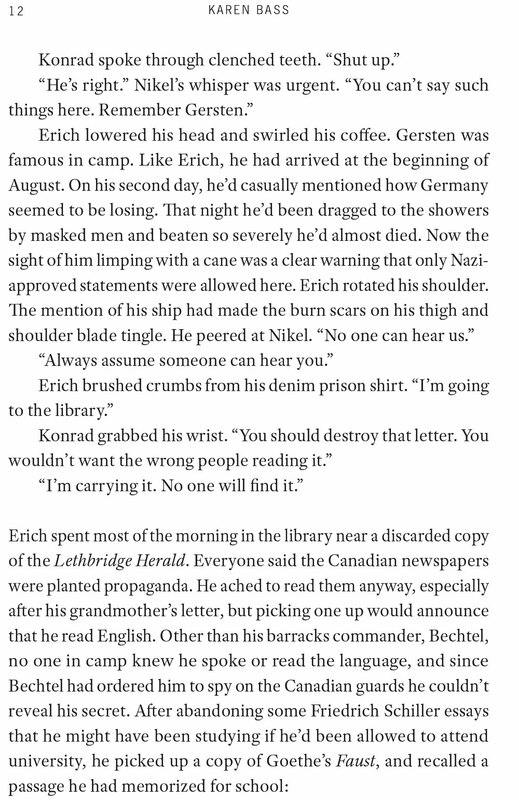 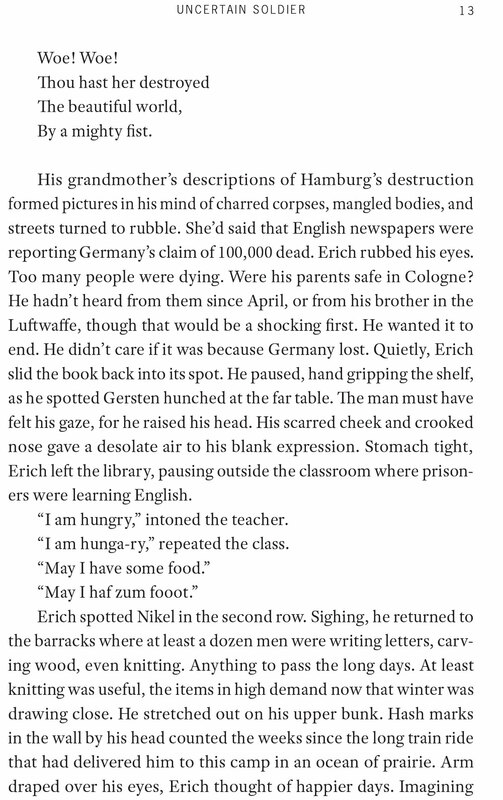 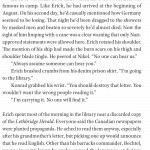 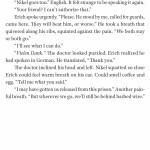 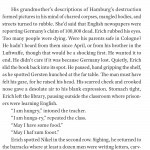 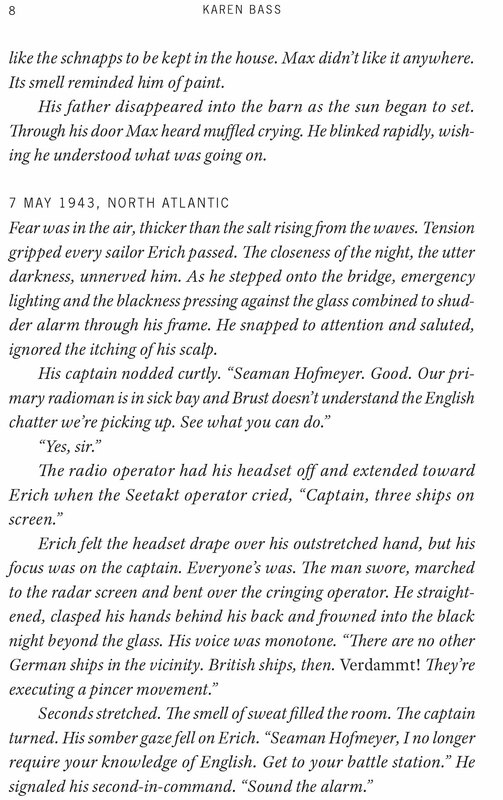 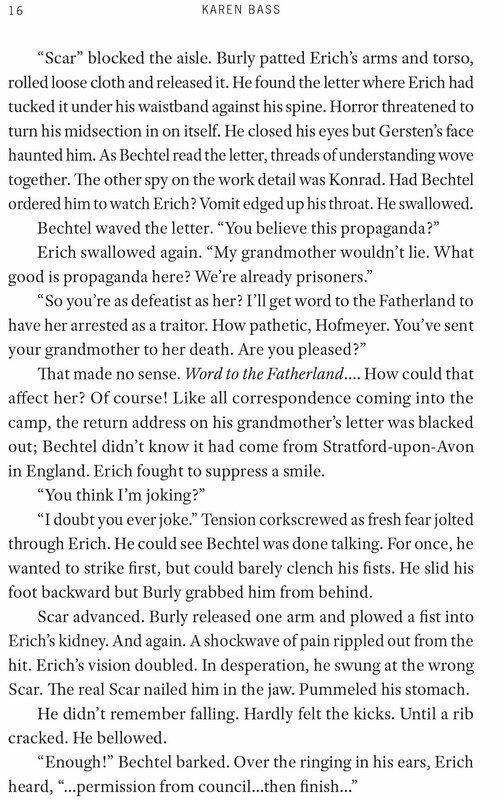 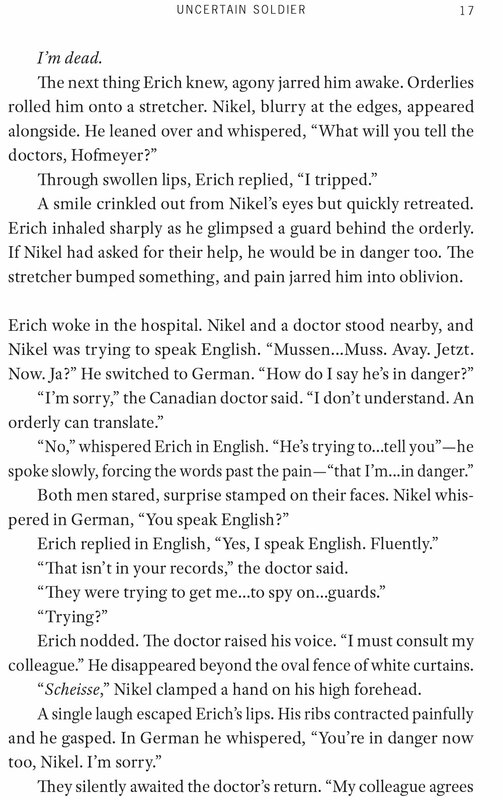 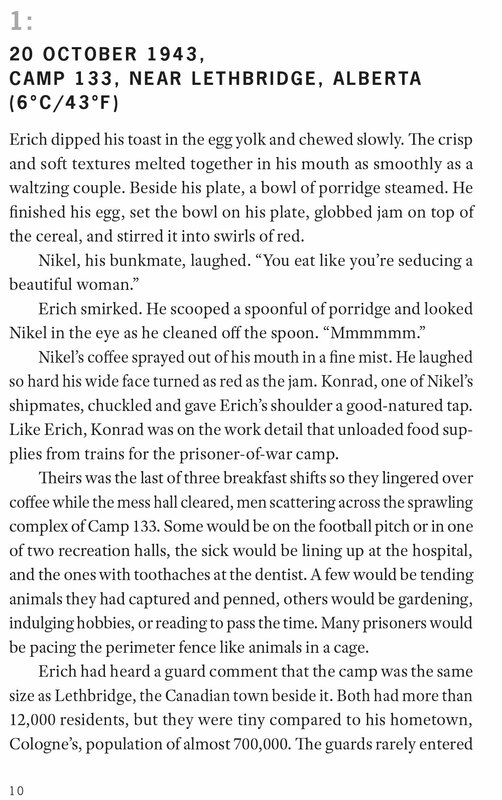 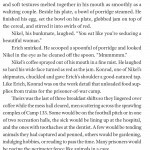 The other prisoners are no more welcoming, distrustful of Erich’s perfect English and his dislike for Nazism. 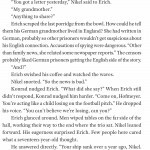 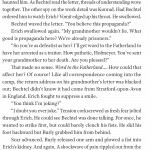 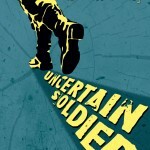 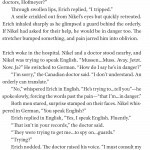 Still, when a series of accidents shake the logging camp, they pressure Erich to question the Canadians and find the saboteur—even if his questions get him into trouble. 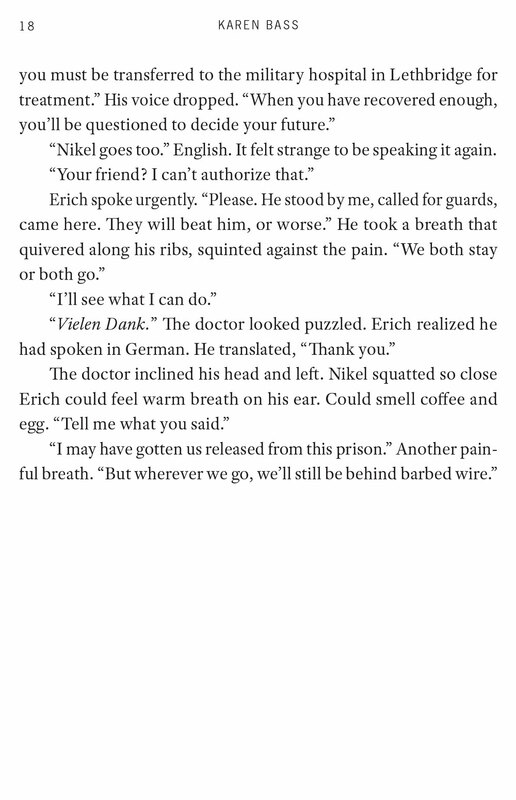 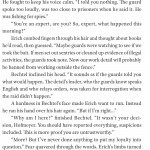 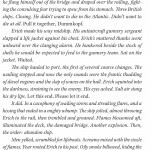 Caught between angry prisoners and suspicious captors, Erich is afraid to take any action at all. 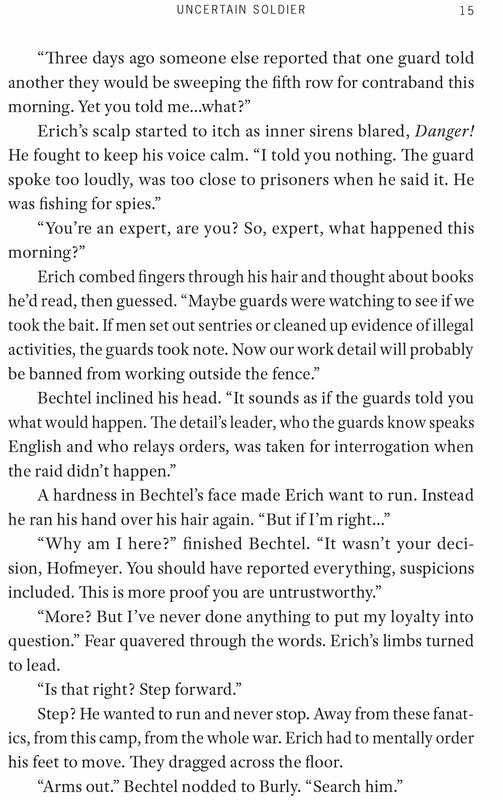 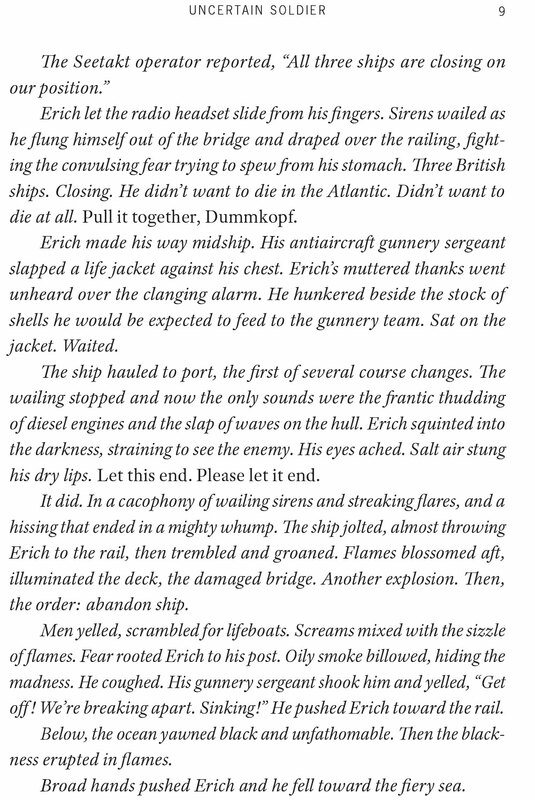 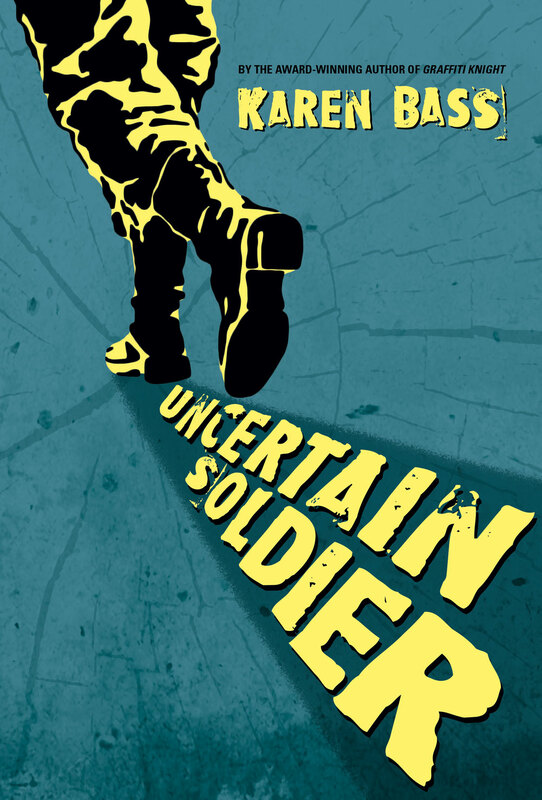 It is only when Max’s schoolyard tormentors cross a dangerous line that Erich realizes that his real loyalties lie not with a regime or a country, but with his friend.